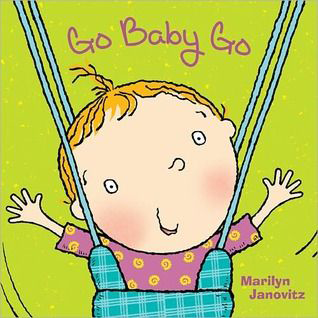 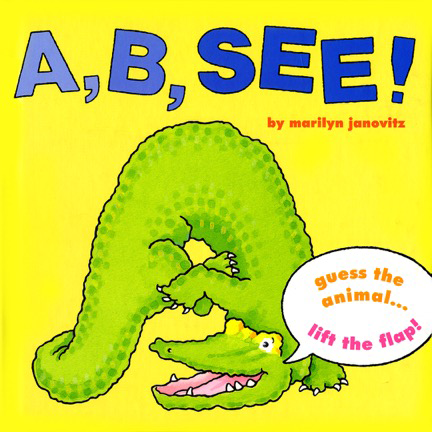 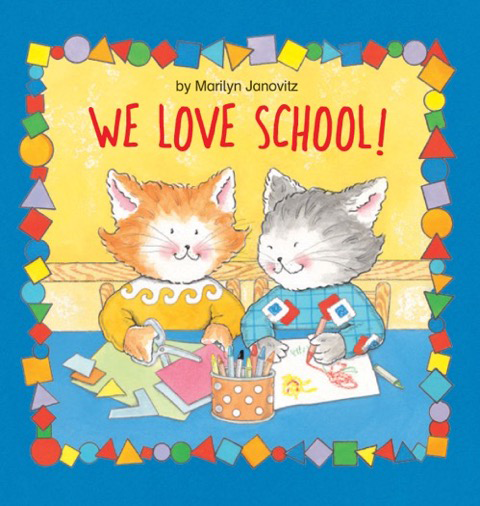 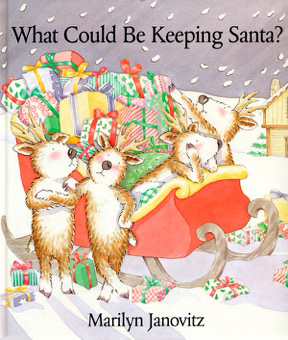 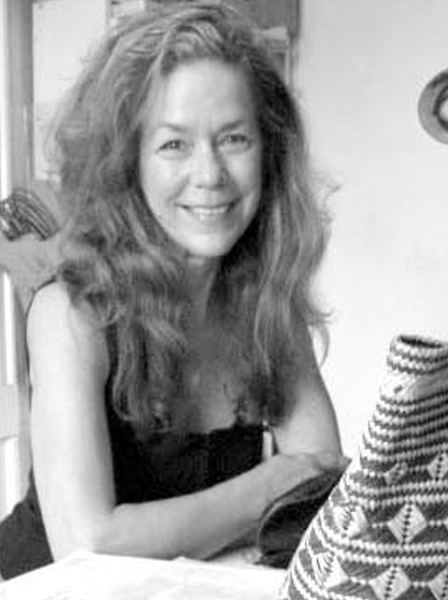 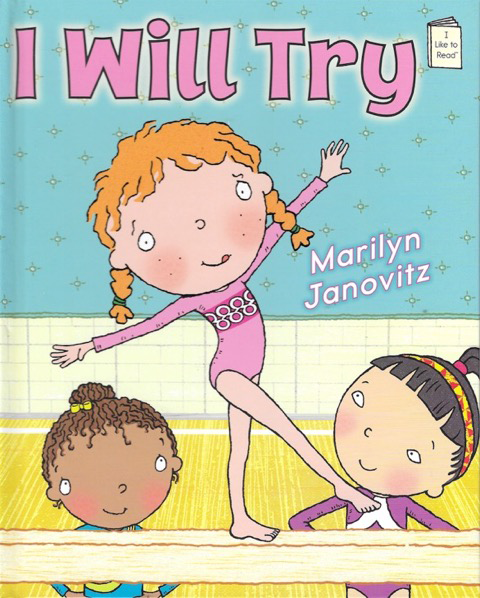 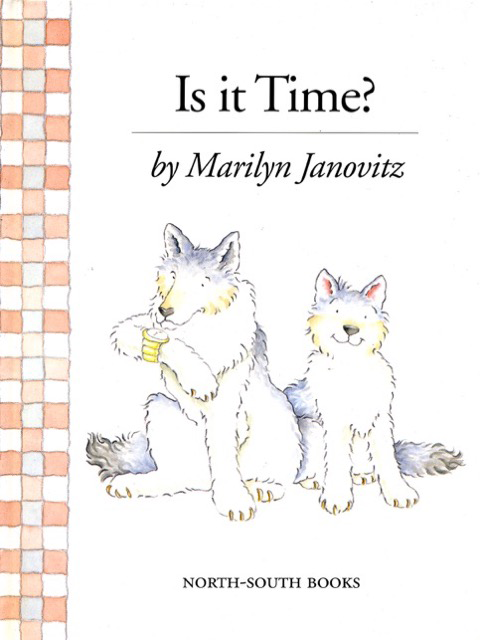 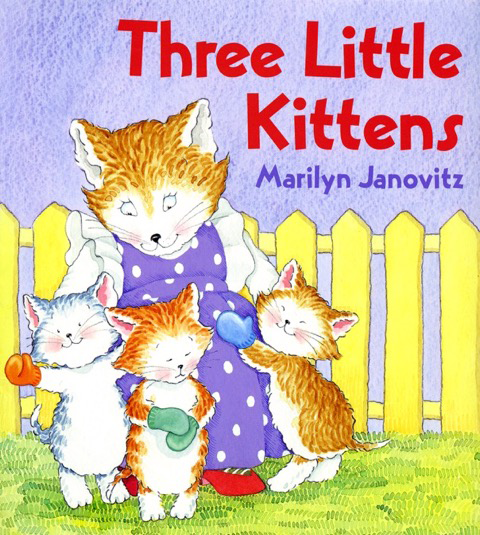 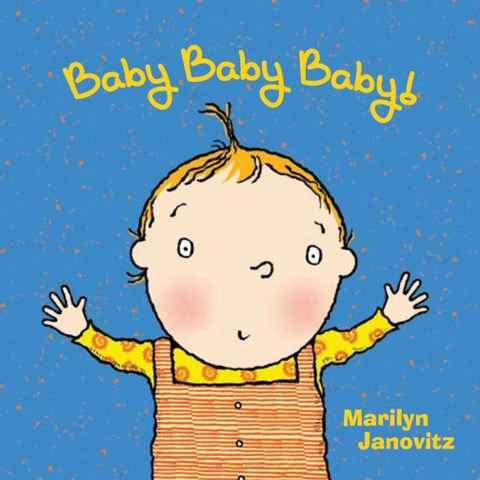 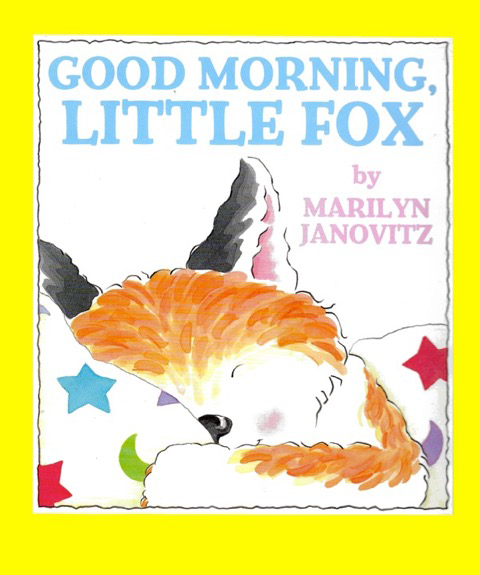 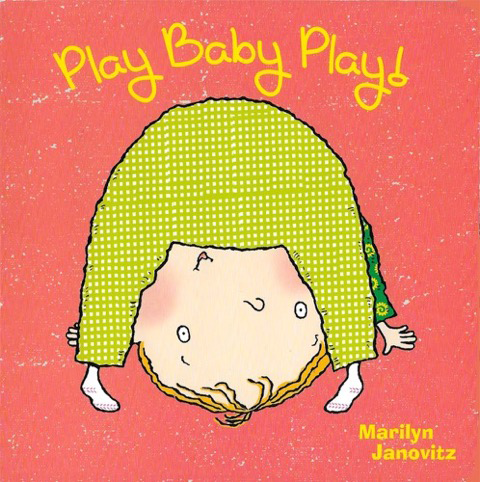 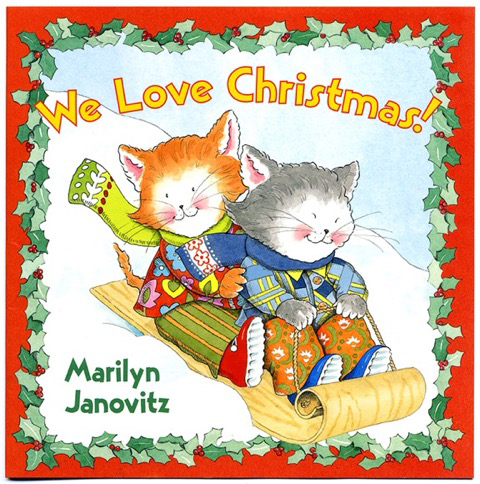 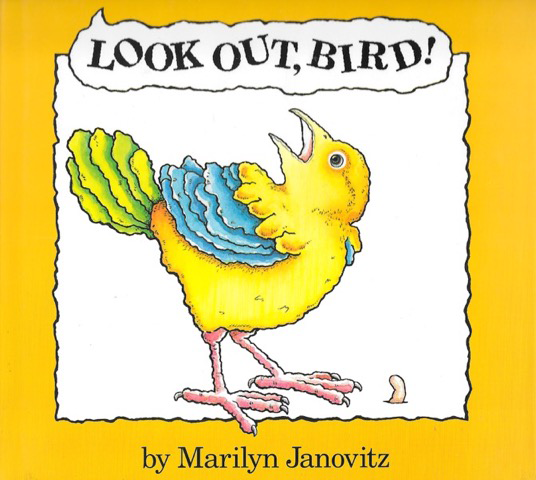 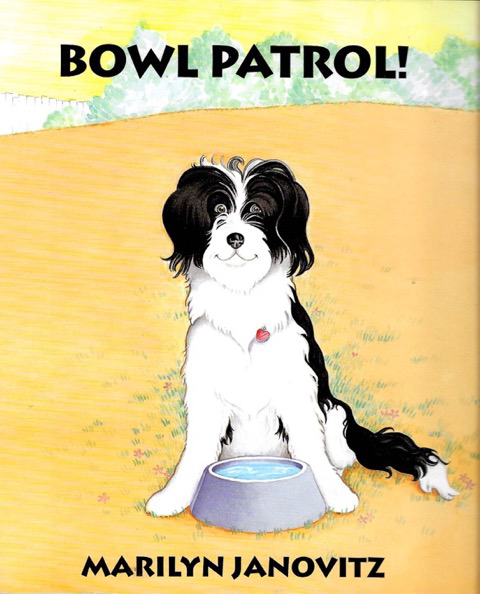 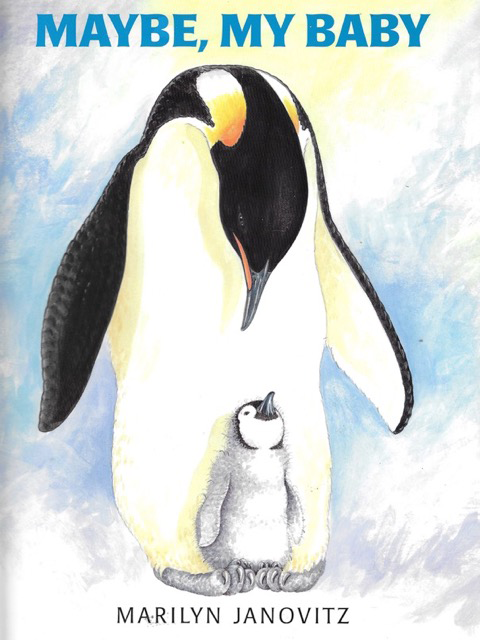 Marilyn Janovitz is a children’s book author and illustrator with numerous books to her credit, many of which have been translated into several languages. 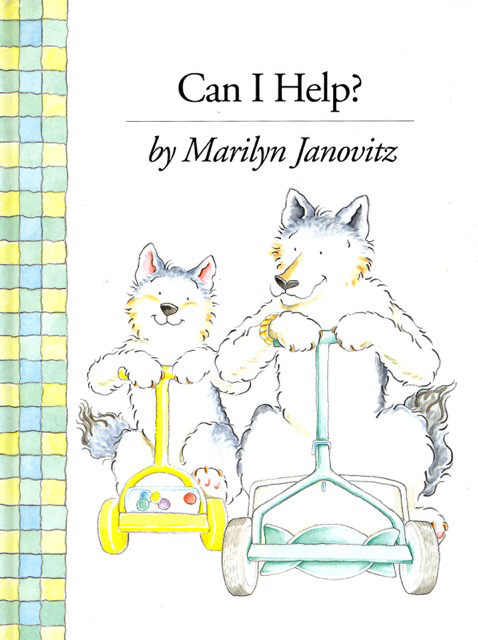 Marilyn’s publishing partners include North-South Books, Chronicle, Hyperion, Scholastic, Sourcebooks, Blue Apple Books, Bloomsbury, and Holiday House. 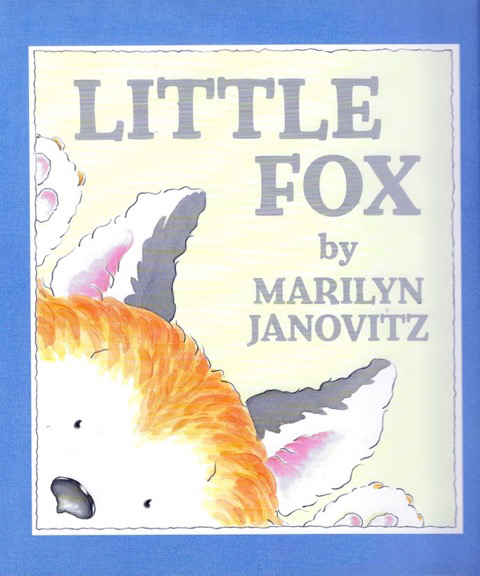 Marilyn’s studio in New York, is close to Central Park, where she spends time every day.